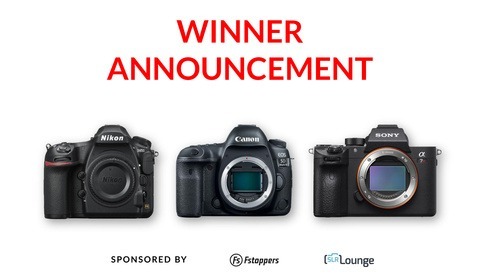 For the last month, Fstoppers has been running a contest with our fellow friends SLR Lounge and Fundy. Last night during Fundy's world premiere of their documentary "The Power of the Print," we picked a random winner for the contest. 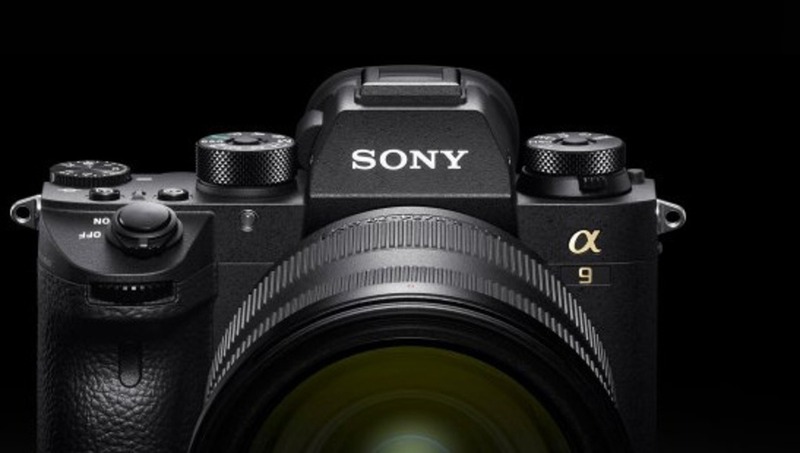 This lucky winner will be receiving a brand new Sony a9 Mirrorless camera body. You can view the full documentary and the winner being announced here on Fundy's Facebook page, or keep reading for the winner below. 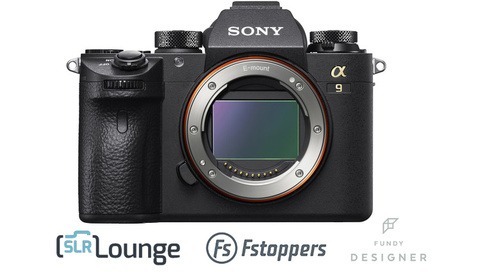 On behalf of everyone at Fstoppers and the rest of our contest partners, we are excited to announce that Ryan Robinson from Aberdeen, South Dakota is now the owner of a brand new Sony a9 digital camera! Ryan had a total of 18 entries and his winning entry was from watching our latest tutorial promo: Mike Kelley's Where Art Meets Architecture 3: How to Photograph Hotels, Resorts, and the Business of Commercial Architectural Photography. Ryan, if you are reading this out there, please shoot us an email and claim your prize. We'd also love to see an image or video of you opening your new camera! Congrats again and thank you everyone who entered. 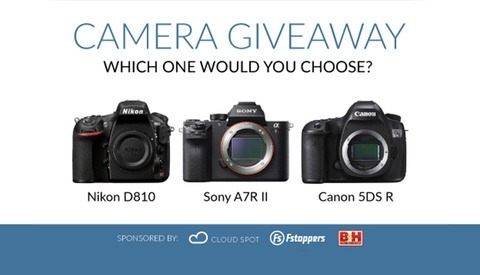 We will be running another contest shortly with even more amazing camera gear for the taking. Congrats! I saw the name Ryan and got excited for just a split second. And there was much sadness. Congrats to Ryan! I hope Ryan writes a little review of his new camera! congrats to ryan, enjoy it mate! !